For puppies of breeds with adult weights greater than 50 pounds. Prepared with duck, chicken lamb, whole eggs, and real Wisconsin cheese. 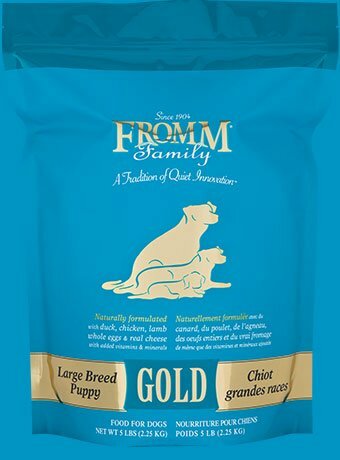 Enhanced with probiotics to aid digestion and salmon oil for a healthy coat.